In 2016 ten Speech and Language Therapists working in Gloucestershire Care Services NHS Trust were funded to attend a Talking Mats training day. 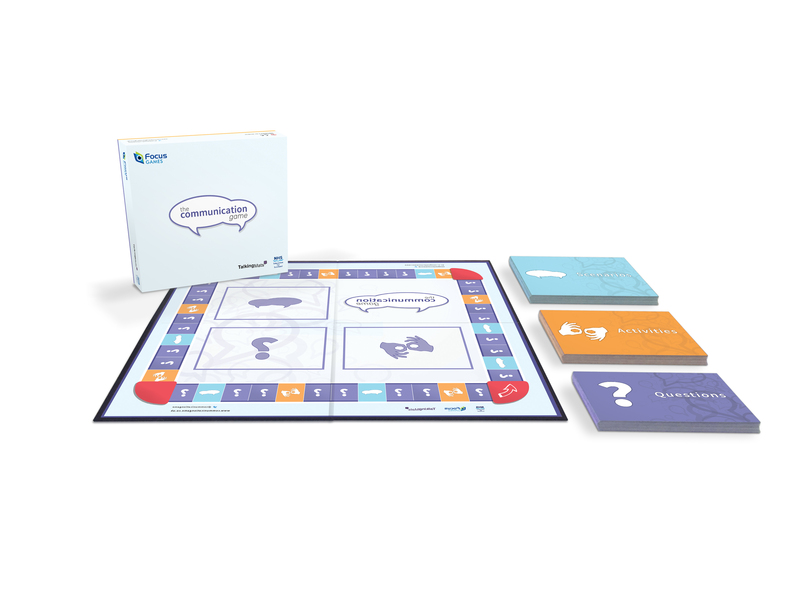 During that day the trainers mentioned that Talking Mats is used within their organisation to carry out appraisals. 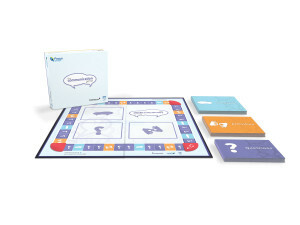 This highlighted that Talking Mats could not only be used with clients but also between professionals. 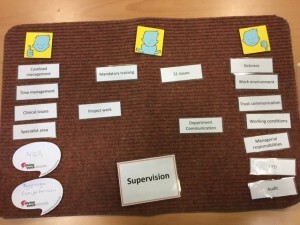 The Speech and Language Therapy Team decided to use Talking Mats for their supervision sessions. They came up with a set of labels that could be used. The supervisor takes the role of the “Listener” and the supervisee takes the role of the “Thinker”. The supervisor hands the labels to the supervisee who places them on the mat as either something that they wish to discuss, something they don’t need to discuss or in the middle – i.e. something that might be useful to discuss if they have time. They are then able to move the items around to prioritise items and add labels if required. This mat then forms the basis of the agenda for the meeting. 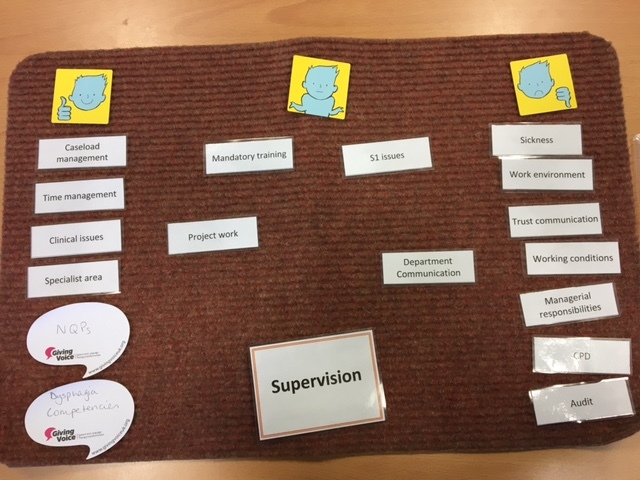 The Team discovered that although they had previously felt that the supervision agenda was set collaboratively, the use of Talking Mats allowed the supervisee to have an opportunity to shape the agenda of the meeting and the agenda setting became truly collaborative. It also helped supervisees to raise challenging and difficult issues more easily and led to better time management of the sessions as the mat could be referred back to throughout the session to ensure that discussions remained on track. At the end of the session, a photo of the mat would be stored alongside supervision notes as a visual reminder of the session. Many thanks to Ashleigh Denman, Principal Speech and Language Therapist, Gloucestershire Care Services NHS Trust for this interesting blog. Please let us know of any other ways that Talking Mats has been use innovatively. This entry was posted in Blog, Careers, Participation and tagged Participation, Talking Mats on April 7, 2017 by Joan Murphy.